Along with their new look, visual kei band GRIEVA (in Japanese: グリーヴァ) had announced that they are going to release brand new single – their 7th single so far. 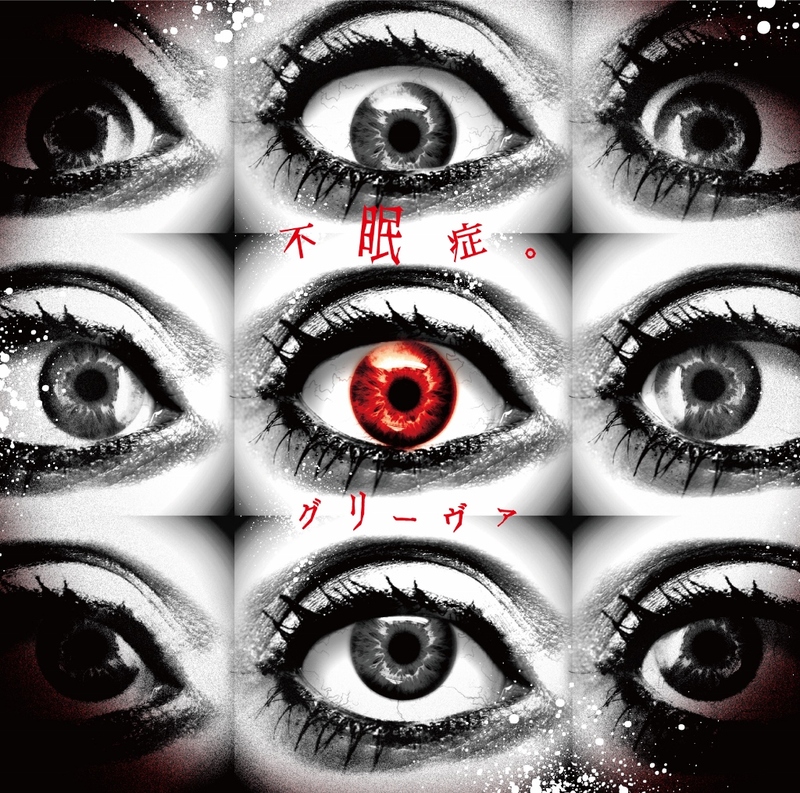 This new CD is titled 「不眠症。」 (Fuminsho.) and will be nationwide distributed. It will be dropped in stores on 14th October and will be limited – only 999 copies will be produced. The CD will include one song and its price is 1,080 yen (tax in). You can pre-order the single from CDJapan. Be sure to be fast as it is very limited edition.